Remove default Windows 10 apps using PowerShell is easy task once you know how. Some apps can be removed simply right clicking and selecting uninstall, however other apps does not have uninstall selection. 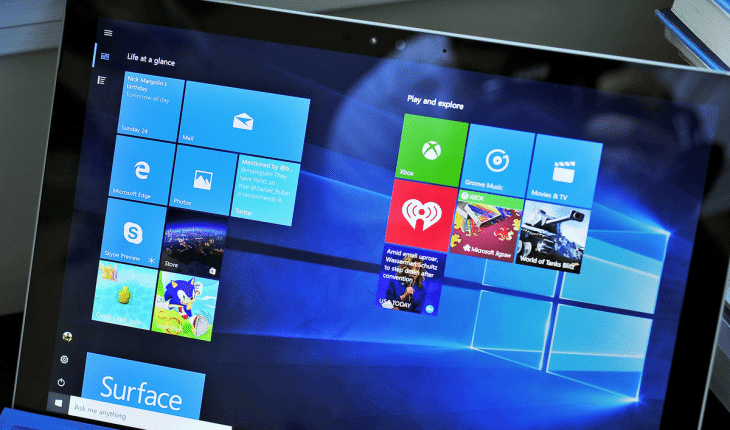 Here we provide the list of commands to remove most of the default Windows 10 apps. Keep in mind that some apps still can’t be removed, because they are too deeply integrated into Windows 10 system core. Open start menu and type “powershell“, then right click it and select “Run as administrator“. Now type any of those commands for every app you want to remove by simple pasting it and press “Enter“. By removing default Windows 10 apps you could save some space and reduce loading time. Found some new commands? Leave a comment below.